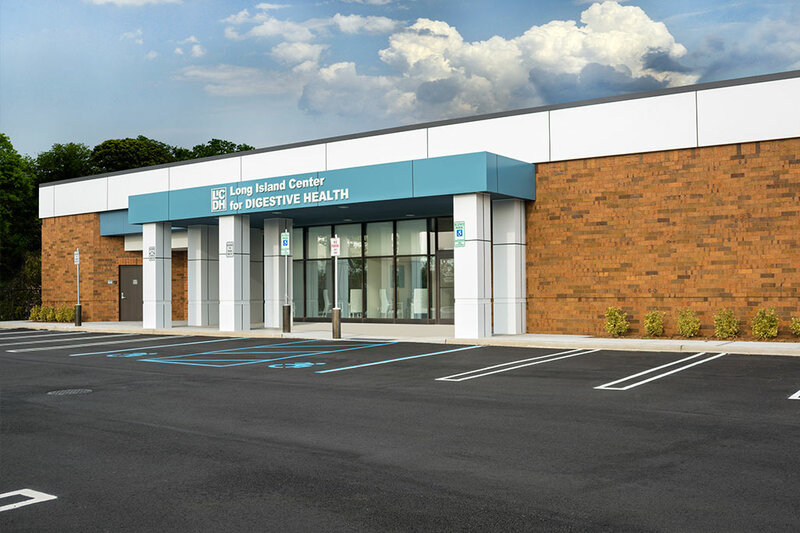 Long Island Center for Digestive Health (LICDH), LLC is a non-hospital outpatient facility dedicated to providing high-quality endoscopic and colonoscopic services in a comfortable, welcoming environment. 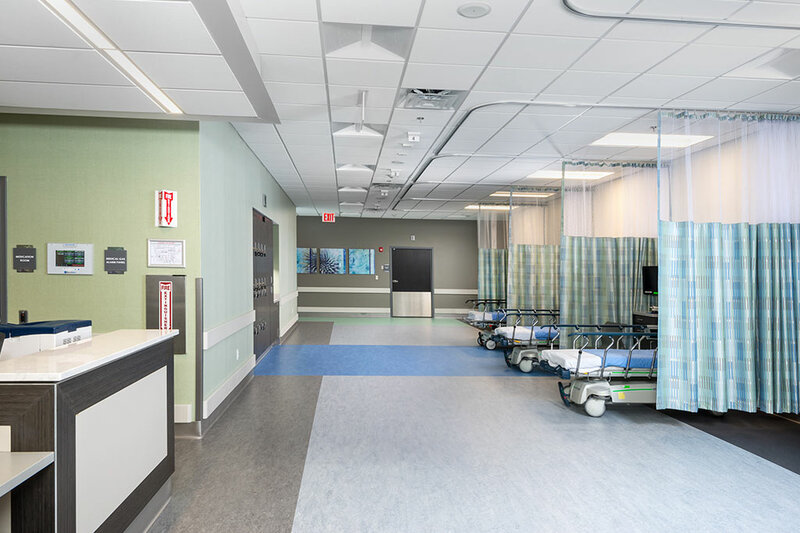 LICDH is licensed by the New York State Department of Health, Medicare-Certified, and accredited by the AAAHC (Accreditation Association for Ambulatory Health Care). Located within the same building as Gastroenterology Associates, this distinguished facility features technology and equipment to perform a variety of diagnostic testing and procedures, including upper endoscopy, and colonoscopy. 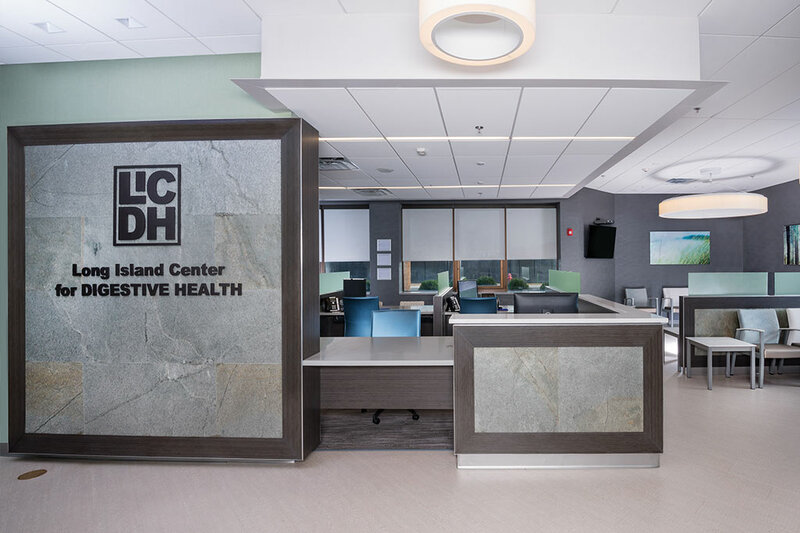 Long Island Center for Digestive Health is staffed by caring doctors, nurses, technicians and anesthesiologists, creating a unique and highly efficient digestive health experience for patients defined by comfort, convenience and personalized quality care. Patients are treated by the same team of digestive experts they interact with during their regular office visits at Gastroenterology Associates. This familiarity contributes to peace of mind, which can go a long way when dealing with any type of digestive disorder. Since doctors, anesthesiologists and support staff are all under the same roof, Long Island Center for Digestive Health simplifies the scheduling process for appointments and procedures, thus, saving crucial time and minimizing the physical and emotional distress often associated with digestive disorders. The doctors, nurses, technicians and support staff of Gastroenterology Associates and Long Island Center for Digestive Health are friendly, caring, attentive, and highly trained digestive health professionals who take the time to get to know each patient and fully understand their unique, individual digestive issues before diagnosing, and ultimately resolving them. Following procedures at LICDH, patients return to the comfort of their own homes the very same day.